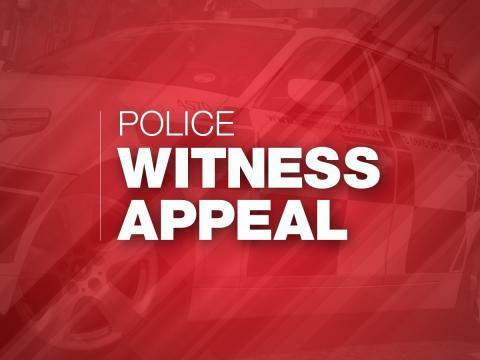 We’re investigating a sexual assault against a woman in her 20s in Albert Grove, Southsea, at 2.30am on Saturday (19 January). A man grabbed the woman from behind and tried to pull her leggings down. The victim screamed and struggled and the man ran off into Albert Road. We’d like to hear from anyone who may witnessed the incident or recognises the man from the description. If you have any information, please contact us on 101, quoting reference number 44190022883 .